Paweł and olimpic bronze medalist in Wrestling from London and now KSW fighter Damian Janikowski trained at Lamai Gym in Samui. WERGI is the first MFC Champion! Paweł WERGI Jędrzejczyk became the Champion of the prestigious MFC after a hard five-round battle. It was a historic duel for the first such title at the gala, which has been held since 2009. Pawel stood in the MFC ring for the tenth time in his career. As we announced, MFC12 will be a unique gala and there will be plenty of surprises. For the first time in the history of the organization, there will be a duel for the MFC championship belt. Thank you all for the many messages she receives before and after the fight. Thank you for being at the gala and getting up in Poland to cheer. I will never forget it! It cost me a lot of work and sacrifices to get here! 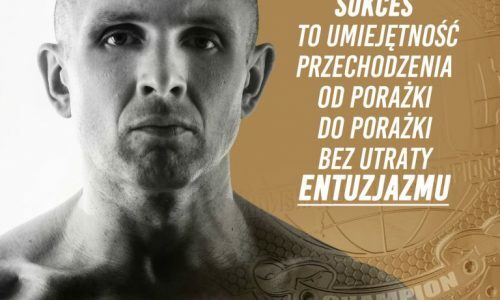 Paweł Jędrzejczyk once again in GLORY! 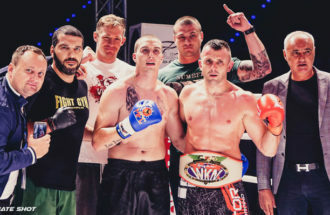 Paweł Jędrzejczyk successfully returned to the professional ring and probably won the strong representative of Greece with Triantafyllos Alexandridis.